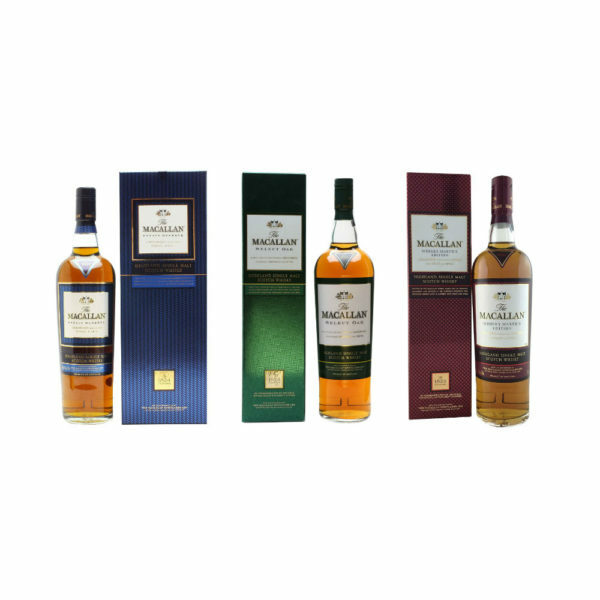 The delightful Macallan 1824 Collection (not to be confused with the 1824 Series) is a set of limited edition bottles that were released exclusively for travel retail. The collection includes 3 outstanding whiskies created from casks that were at the peak of their maturity, resulting in bold, complex and intricate whiskies that allow you to experience the Macallan Master of Wood’s expertise in all of its glory.  Each bottle tells a story of its own and due to their huge popularity on release, they have become rare and collectible today. 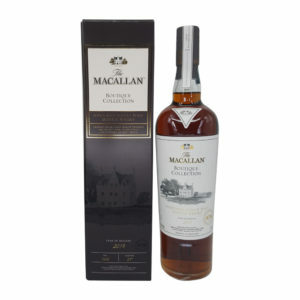 Matured predominantly in sherry casks, this whisky delivers the classic Macallan style in incredible fashion, with dried fruits, raisins, chocolate and spicy ginger coming to your nose and palate. 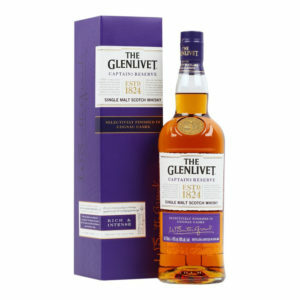 As the most popular member of the 1824 Collection this one is very hard to come by today. 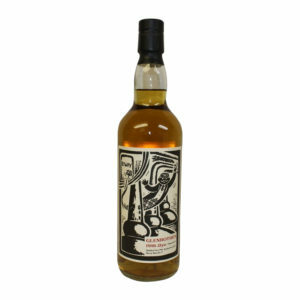 Incredibly rare, collectible, delicious and holding significant investment value, this is a dram you don’t want to miss out on. 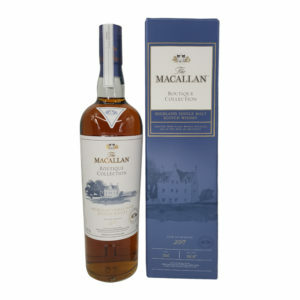 The Macallan Select Oak is an exquisite whisky made up from some of the finest whisky available, matured in a five different cask types, resulting in a lighter, sweeter character of Macallan whisky. 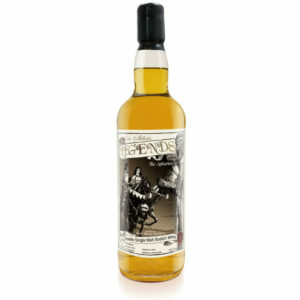 Butterscotch, honey, vanilla and sweet spices are the stars of the show here and they should not be missed out on. 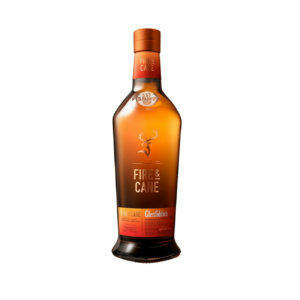 A rare and delicious dram. 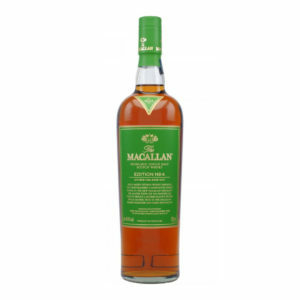 The Macallan Whisky Maker’s Edition was ‘crafted by a whisky maker for a whisky drinker’ and it brings a stunning range fruity, spicy and sweet notes together in seamless fashion. 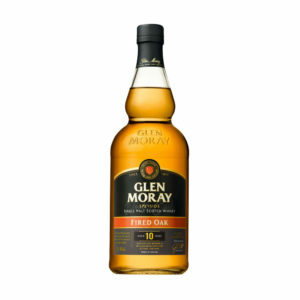 Toffee, ginger, citrus and a hint of smoke are the most apparent and they are sure to excite your nose and palate. 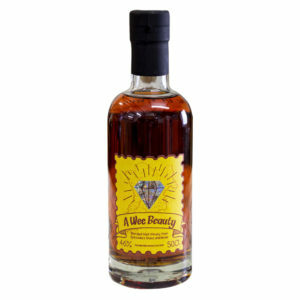 Rare, hard to find and delicious – you can’t go wrong with this one.